Fireactiv Neck Support With Deep Heat Therapy. 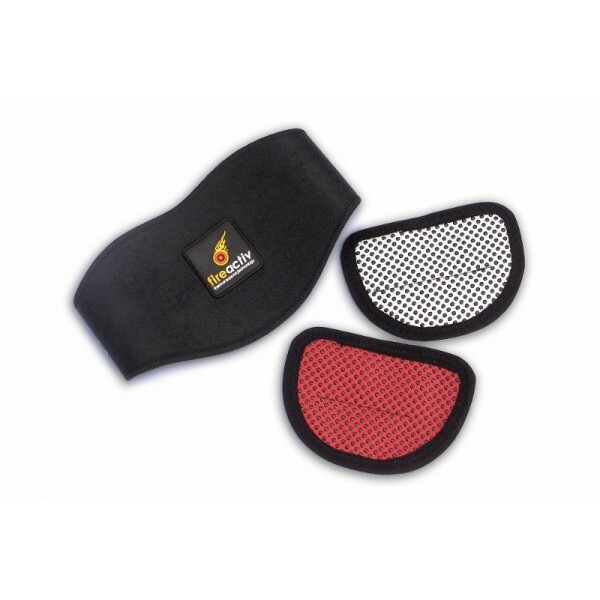 The Fireactiv® neck support with 2 stage deep heat therapy is designed to provide moderate neck support and compression. The wrap around adjustable Velcro fastening strap enables you to alter compression to help reduce unwanted or excessive movement.